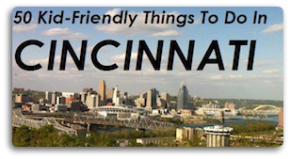 We’re lucky to have so many fun local events for families to choose from each summer in the Cincinnati area. I’m excited to see this new one coming up on the calendar: the first annual Summer Fun on the Farm festival at Bonnybrook Farms on Saturday, June 20 Aug. 29. Updated on June 19: Due to inclement weather, the Summer Fun on the Farm event has been rescheduled for Aug. 29. All tickets will still be valid for entry on the newly scheduled date. Bonnybrook Farms is located just 20 minutes east of Kings Island in Warren County. It’s a beautiful 370-acre working farm with fresh air, fishing ponds, pumpkin fields, Todd Fork creek and lots of wildlife. The festival begins at 10am with a family-friendly 5K trail run/walk. The course will run throughout the farm with fresh air, rolling hills and creekside views. Participants will receive a t­-shirt and free entry into the festival. 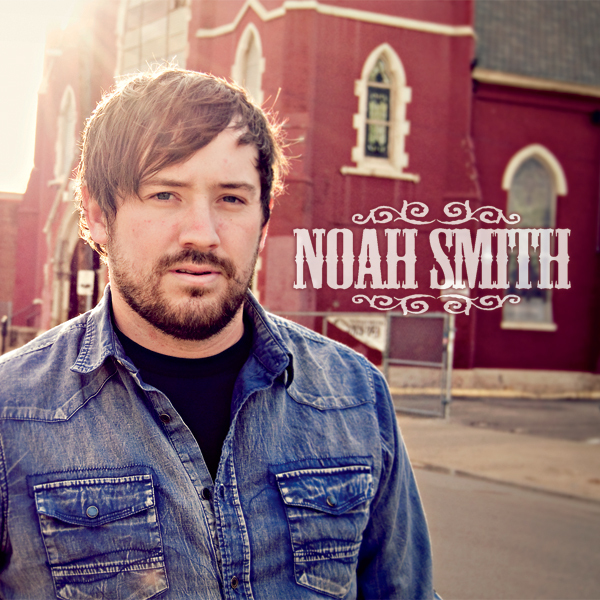 At noon, the live country music begins with the talented Noah Smith Band, followed by Wilder at 3 p.m. and a 5 p.m. southern country/rock show featuring 90 Proof Twang. Throughout the day, the Farm Kitchen will be serving smokin’ good BBQ and farm fresh sides. Enjoy a refreshing beer, ice cold drink or ice cream as you take in the day’s events. Want to try something unique? Check out activities such as giant slingshots, clodhopper golf, archery and an 80’ underground slide. Farm characters and real farm animals will also be there to greet you. You and the kids can even compete in an ice cream-eating contest, farmer’s race, cane pole fishing derby and more. A portion of the festival’s proceeds will benefit River of Hope Ranch, a local non­profit offering equine­-assisted mental health counseling to children, teens and adults. Update: FFC reader Kim J. was randomly selected as the lucky winner of this giveaway. Congrats! Want to win a four-pack of tickets to the Summer Fun on the Farm festival? Enter for your chance to win by answering the question below. Additional items are bonus entries. Leave a separate comment on this post for each one you complete. (If you already subscribe, for example, just comment – I subscribe to the newsletter) A total of FOUR entries are possible. Have you ever been to Bonnybrook Farms? Check out Family Friendly Cincinnati and Bonnybrook Farms on Facebook. Tweet about this giveaway, including @FamFriendlyCin and #Yeehaw2015 in your Tweet. The winner will be drawn randomly on Friday, May 22, at 2pm and announced on Facebook. The winner will have 24 hours to respond before another is drawn. You must be at least 18 years of age to enter and live in the greater Cincinnati area. Disclosure: Bonnybrook Farms provided Family Friendly Cincinnati with tickets to give away to one reader, as well as tickets for my family to attend the event. When Susan’s not blogging about Cincinnati’s best-kept secrets for family fun, she’s sharing her working-mom wisdom over at Working Moms Against Guilt. I previously liked both facebook pages. I subscribe to this newsletter. I follow on facebook. My family has never been but I have 2 boys that would love to go. It looks like so much fun! We have never been, think my boys would love it! I checked out both Facebook pages. We’ve never been but it sounds like a wonderful place to visit! We have never been, but would love to go! Never been! would love to go! We gave never been before but are excited to check it out. We have never been to BonnyBrook and would love to check it out! I’m already FB fans of both and a subscriber. 🙂 Thanks for the giveaway! We have never been but it’s definitely on our summer bucket list! We have never been but would love to check it out! I also follow you both of facebook and subscribe to the newsletter! We have been one time. It was a lot of fun! I have never been and would love to go! Never been. But would love to take the kids! I have never been there. Sounds like a lot of fun! I’ve never been and I lived in loveland for 6 years! I have never been, but would love to go! Checked out both Facebook pages. 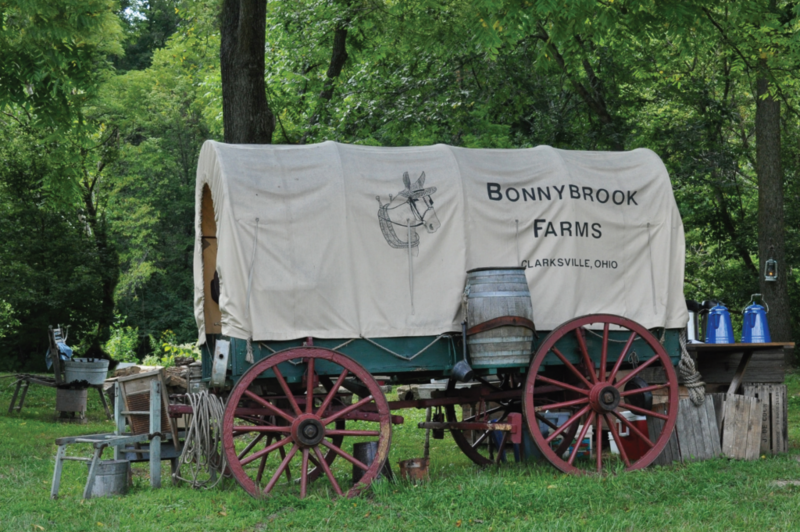 I have never been to Bonnybrook Farm, but I would love to go. We have never been to Boonybrooke Farms but this sounds like a lot of fun. Did steps 1-2-3 for extra entries Good Luck Everyone! I have never been to the Farm but would love to see it with my kids! Never been. But would love to make it out this summer! We went for the first time last year and loved it! What a great experience! I’m a subscriber of FFC e-newsletter! I’m a FB Fan of FFC and Bonnybrook Farms! No! We’ve never been, but I’d love to take my family! No, we have never visited this farm. It sounds like fun! I’m already signed up for the e-newsletter. I’ve checked out both pages on Facebook. I’ve never been, but have been meaning to make it out there ever since my family moved out to Loveland last summer! Thanks for the opportunity to win.